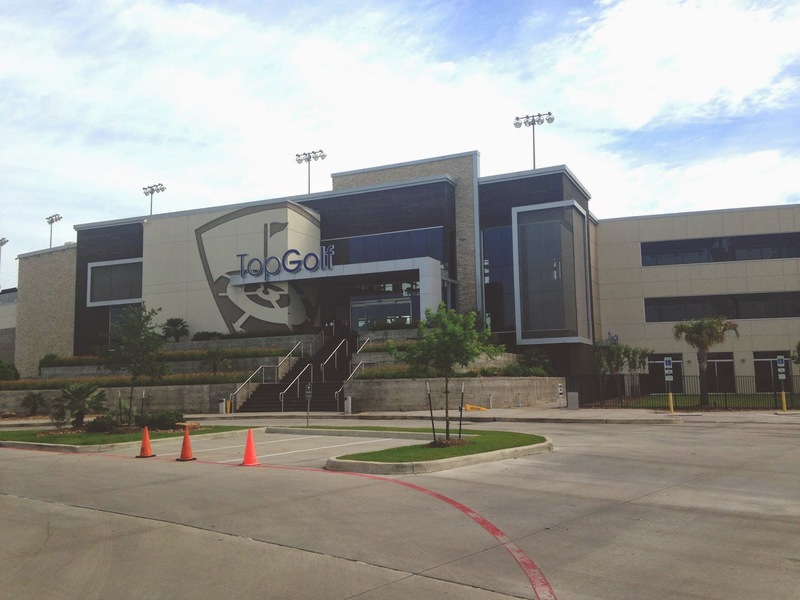 1) Play a few rounds at Topgolf in Katy. 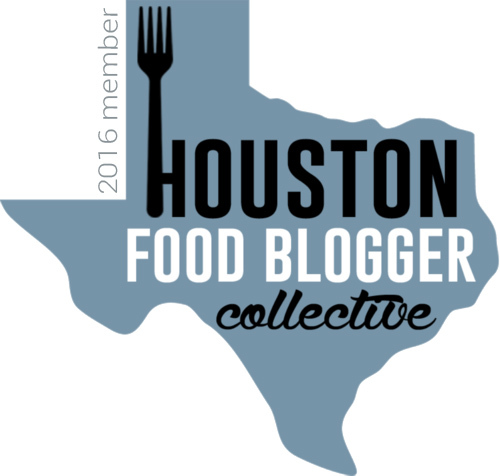 3) Ride our new bikes around Brays Bayou. 4) Eat dinner at Coltivare, aka Heaven. 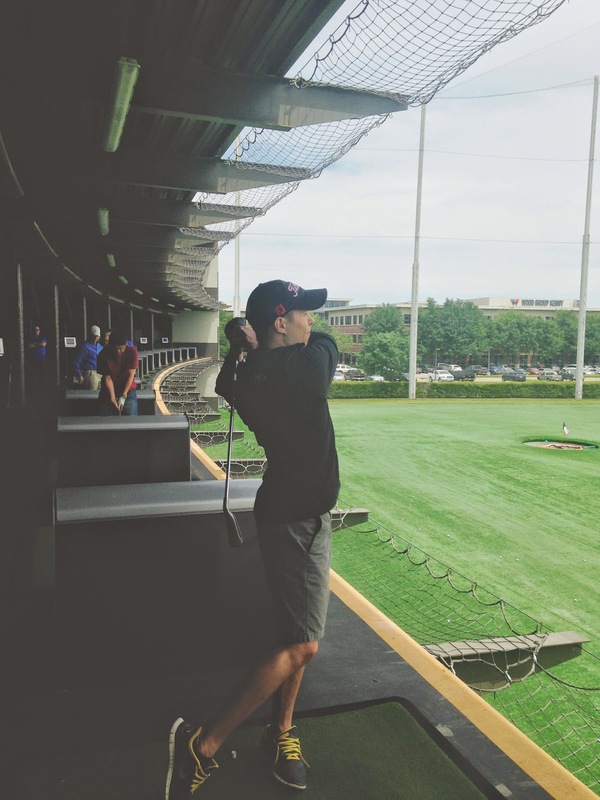 At $40/hour, Topgolf can get a bit pricey for a small group, so we got there around 11:30 to nab the half priced pre-noon rate for our first hour there. The three-story facility, complete with ginormous bar and delicious noms, is always buzzing. We went in, nabbed our bay on the second floor, and let the games begin. For the record, I sent a ball flying 142 yards. No big deal. 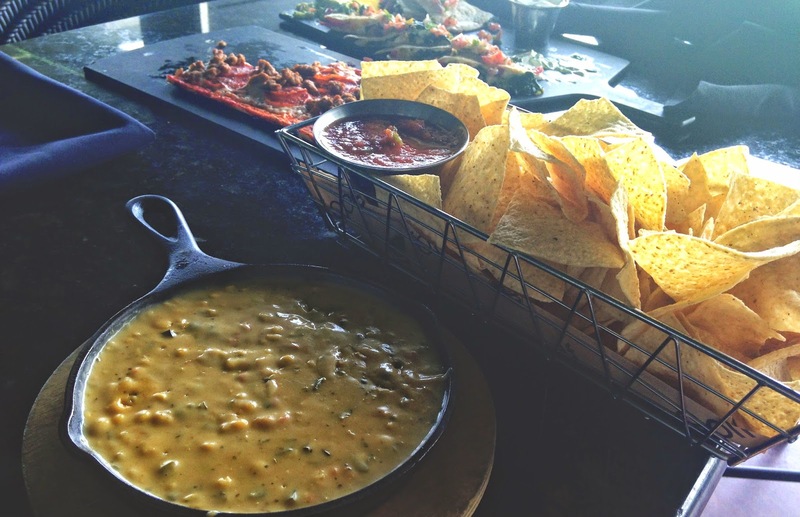 The food at Topgolf is ridiculously good. 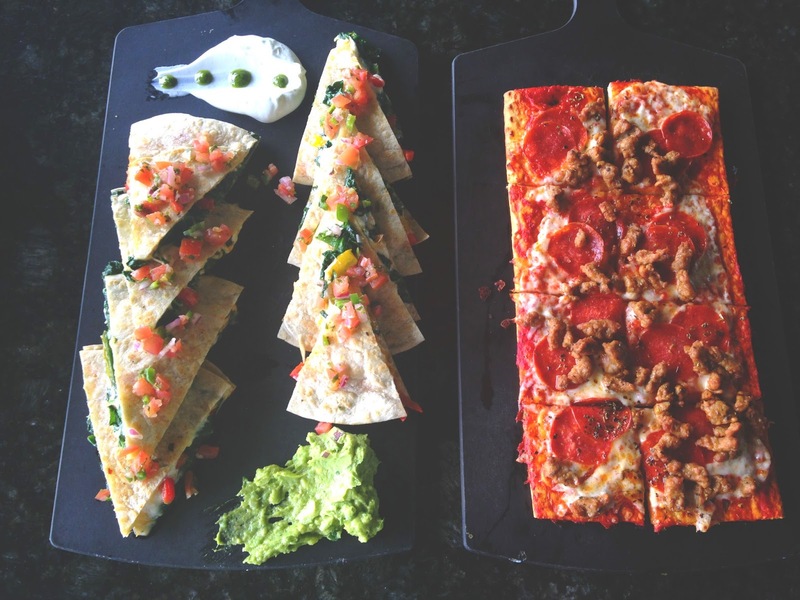 Because Jon and I go together like vegetable quesadillas with spinach and pepperoni flatbread, I ordered the vegetable quesadilla with spinach, and Jon ordered the pepperoni flatbread. That's how the phrase goes right? 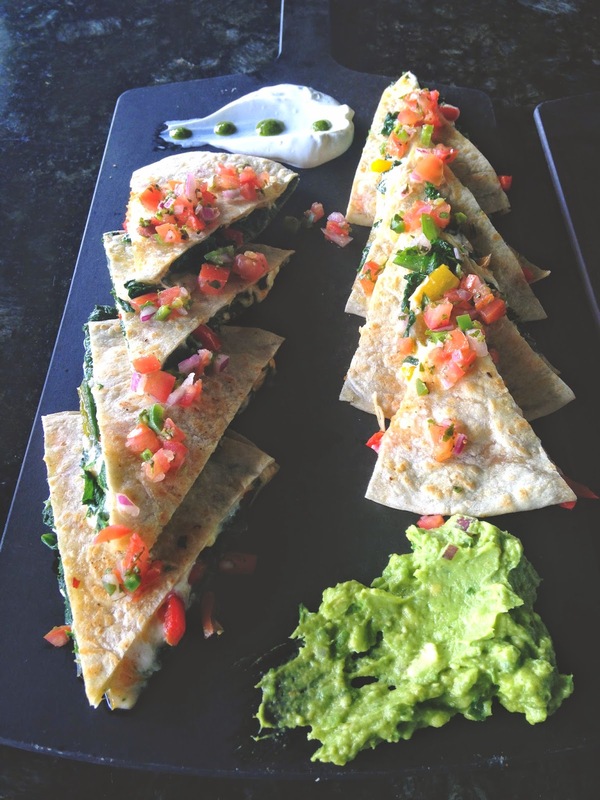 My quesadilla was amazing. Filled with cheddar cheese, pepper jack cheese, and grilled peppers, the inside of the quesadillas were oozing with cheesy goodness and popping with flavor from the grilled peppers, which were not spicy at all. The additional velvety spinach gave the insides even more of a creamy, sensational bonus. Even though the middles were moist and full, the tortillas were not soggy and remained crispy as we ate them. Jon liked his pepperoni flatbread, but he wasn't over the moon about it. This "cheesy goodness" is comprised of melted cheeses (duh), BEER, and sweet roasted corn. I could be wrong, but I think there were also some added veggies (maybe peppers?) in there. The bold, tangy cheese was mouth-wateringly sinful. 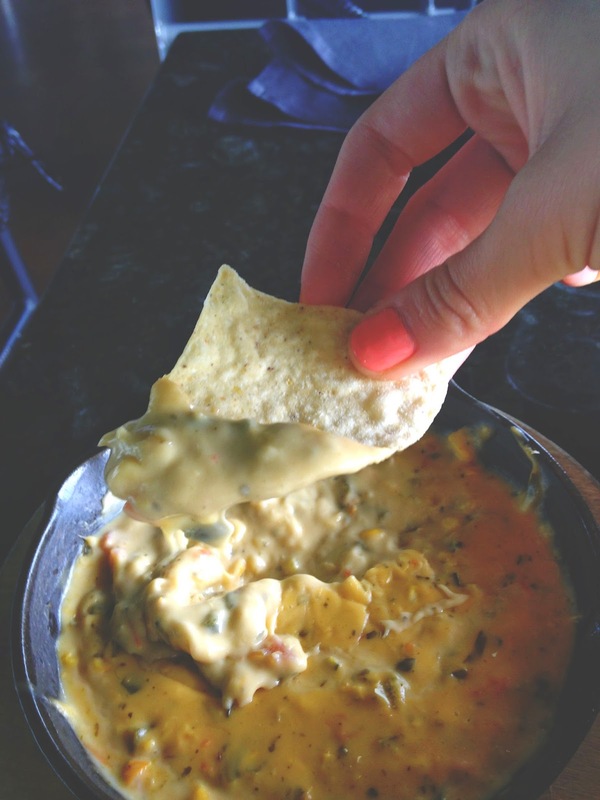 The borderline "nutty" texture of the corn really made eating this queso a unique and enjoyable experience. 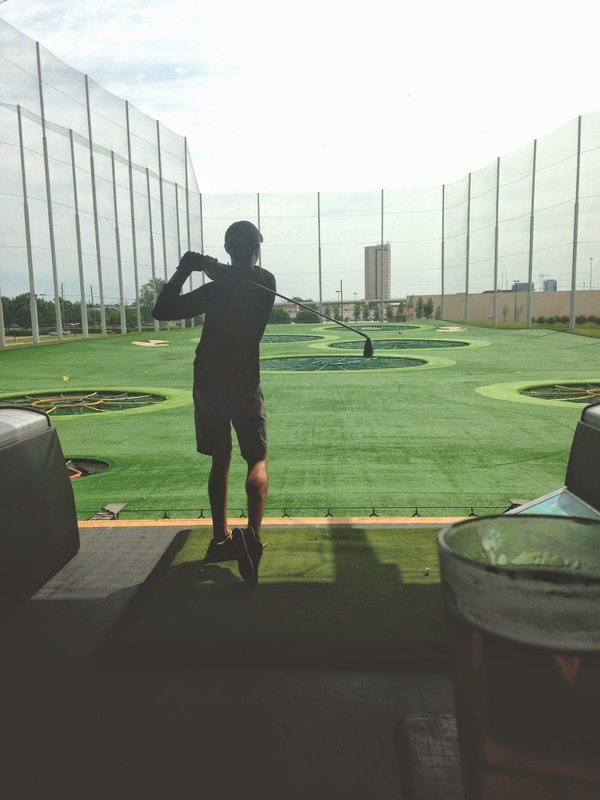 For something different, active, and fun, Topgolf is a great way to go. Be sure to get there before noon if you can to lock down the more reasonable hourly rate. The service is great, and the food is superb!